LEGO has announced the latest set – 71040 Disney Castle, a replica of the Cinderella Castle at Disney World. This is a huge set with over 4,000 pieces and stands 29″ tall and is 17″ wide. The set comes with 5 minifigs: Mickey (in a tuxedo), Minnie, Donald Duck, Daisy Duck, and Tinker Bell. All are variants of those we saw in the Disney Minifigures Series except for Tinker Bell; this is her first appearance. It is the same price point ($399.99) as the Ghostbusters Firehouse Headquarters but has 550 fewer pieces. The castle is open in the back and has a fully decorated interior with rooms from various iconic Disney movies! The Disney Castle will be available September 1, 2016. I’ll definitely be picking up a set or two (one to build and one to keep in the box). 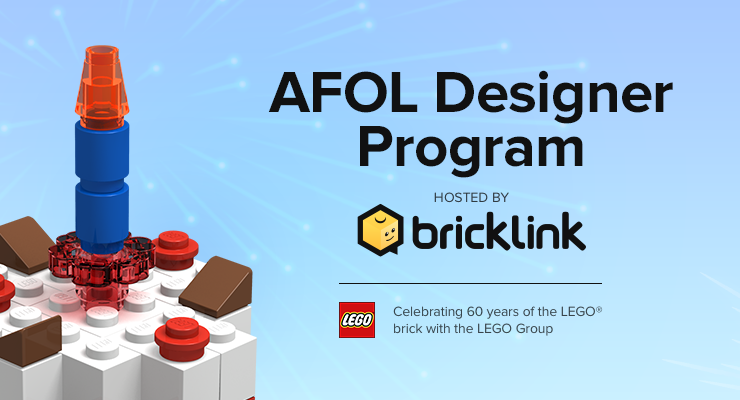 New AFOL Designer Program Coming Soon! Next story Buckingham Palace is coming soon!